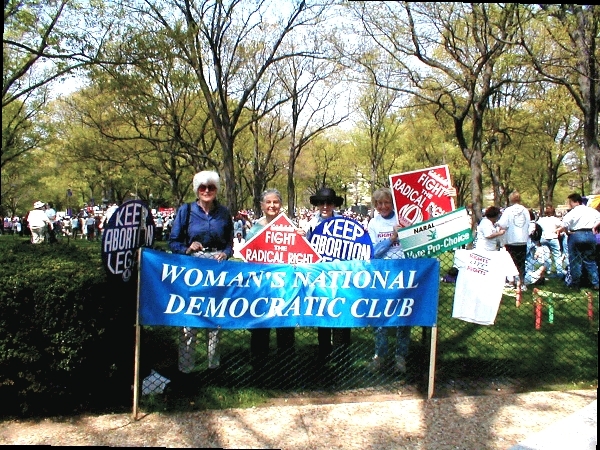 On April 22nd, a rally was held in Washington, DC. 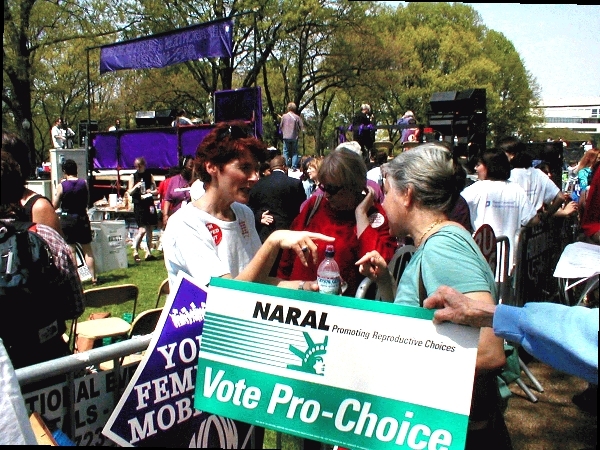 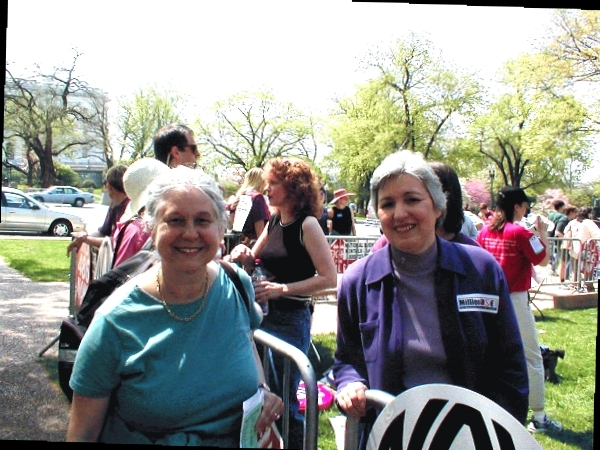 The event, Emergency Action for Women's Lives on Capitol Hill was sponsored by several organizations, including NOW, NARAL, and the Woman's National Democratic Club. 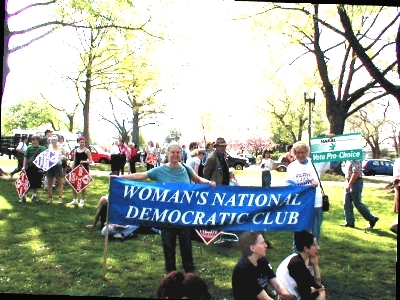 The rally was held at Senate Park followed by a march to the Mall.